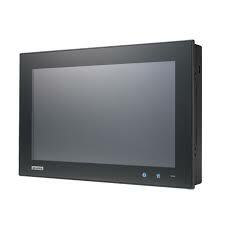 The PPC-07-5D36 is an out of the box Compact Panel PC solution based on the Atmel SAMA5D36 processor. This system comes ready to run with the Operating System installed on the on-board flash. Apply power and watch either the Linux X Windows or Linux Qt User Interface appear on the vivid color LCD. 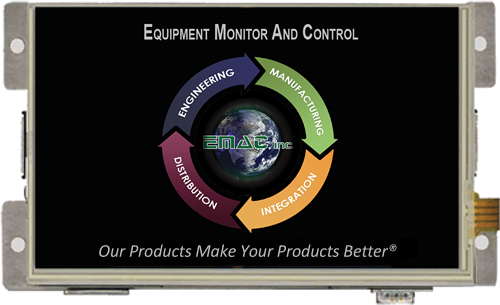 Interact with the PPC-07-5D36 using the responsive integrated touchscreen. Everything works out of the box, allowing you to concentrate on your application, rather than building and configuring device drivers. Just Write-It and Run-It. The PPC-4150W is a new generation Panel PC with 15.6 inch wide screen and Projected Capacitive Multi finger touch screen. The new technology brings an intuitive experience and customers can design software to enhance the displays safety protection. With an entirely flat touch screen it is easy and convenient to clean and use. Equipped with an Intel Atom processor D2550, the fanless design become practical and makes PPC-4150W more reliable in harsh environments.